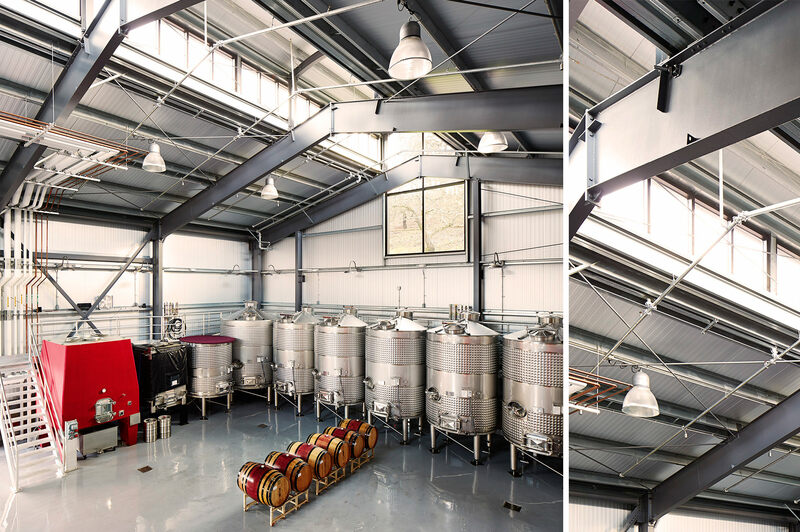 In 2013, B Cellars reached out to FDC to manage and construct their new facility in Oakville, California. 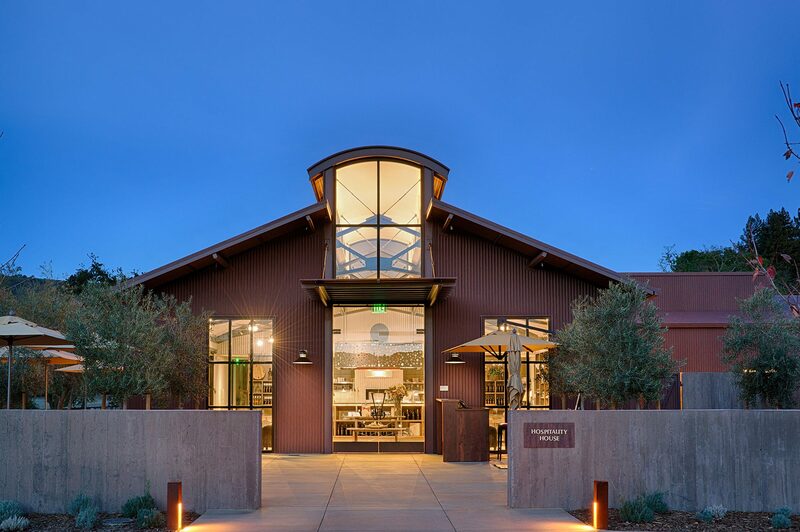 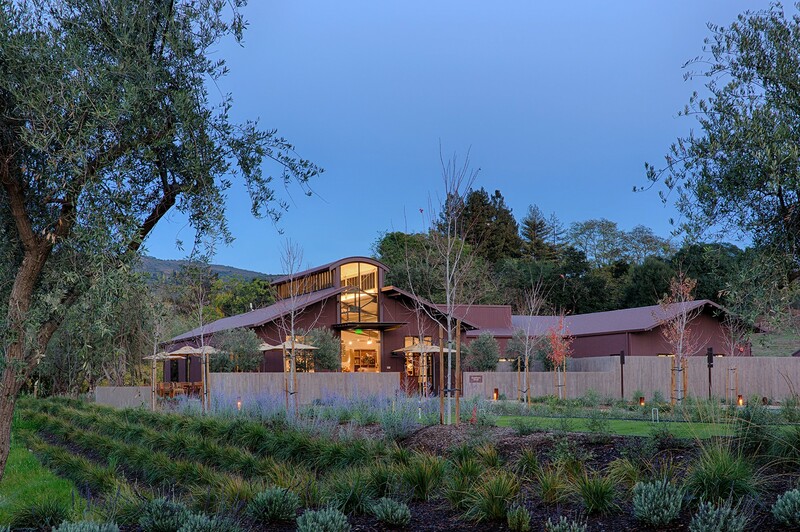 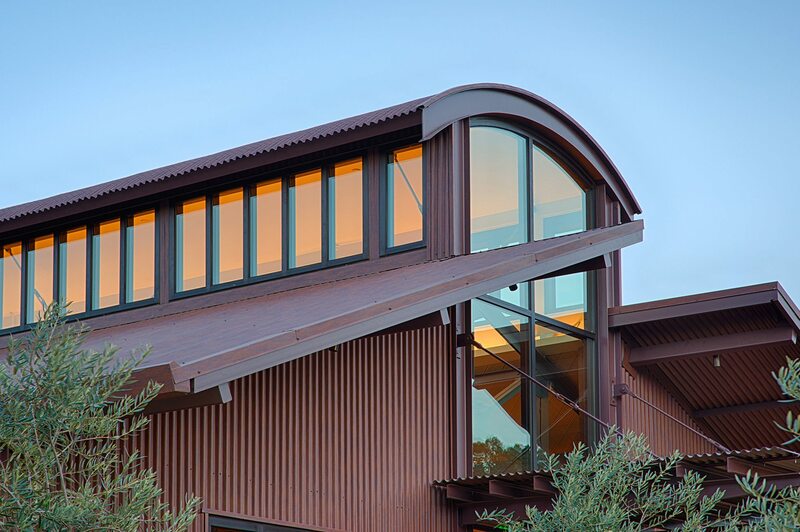 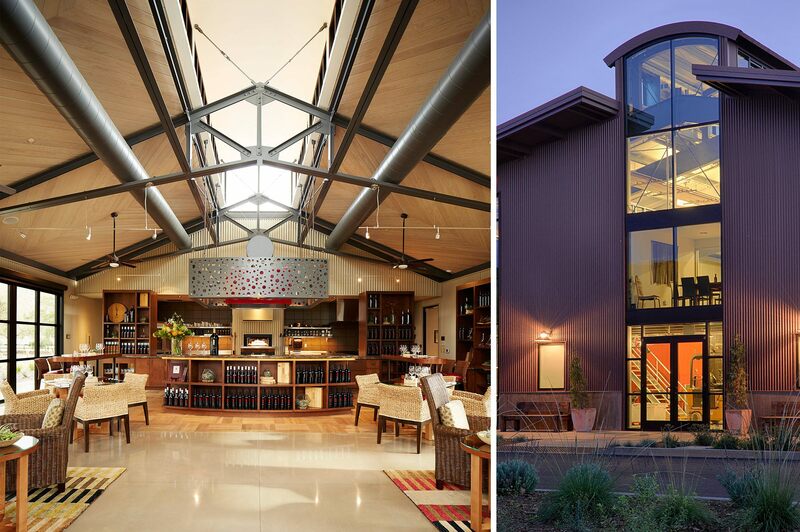 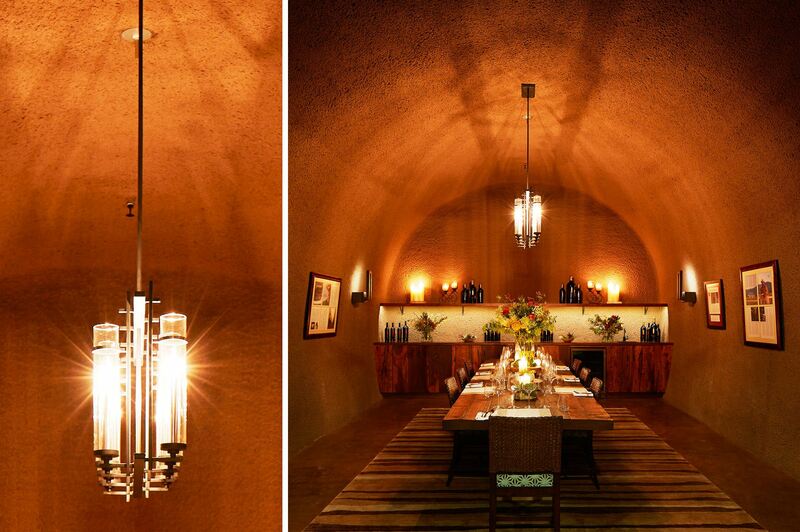 Their vision was to create an environment that would showcase both the fine wines and the culture of Napa Valley. 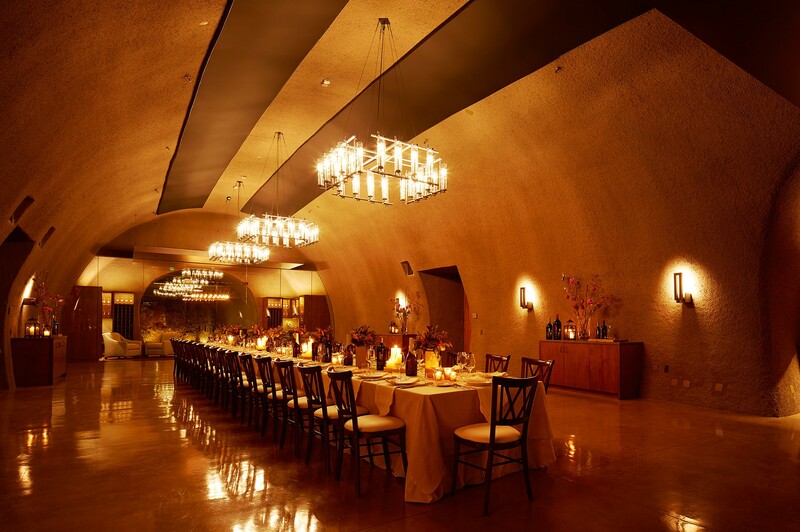 B Cellars and FDC partnered to create a stunning and unique Napa Valley wine experience. 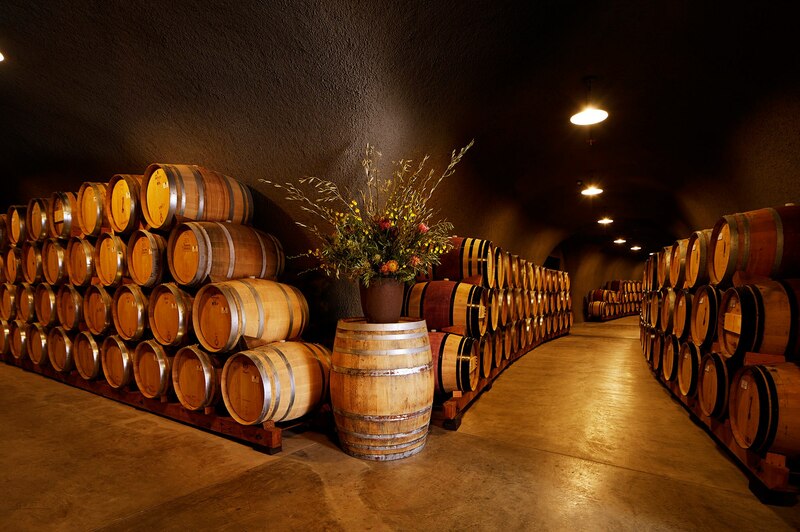 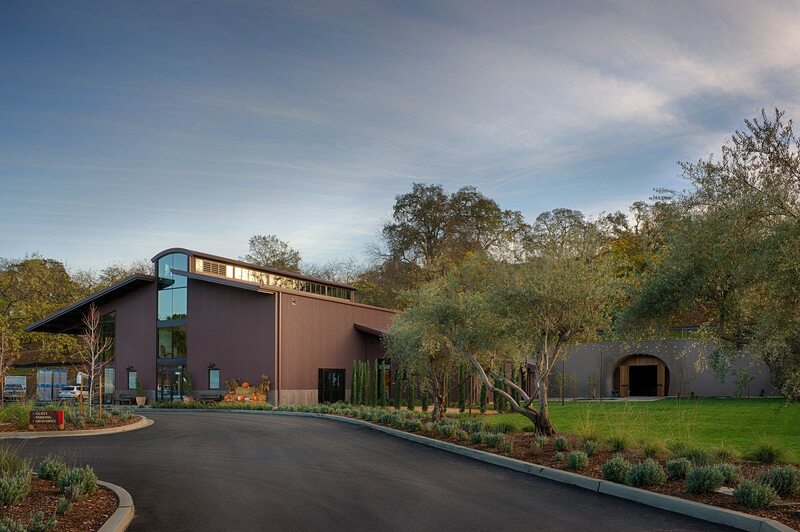 This boutique winery and cave was built to produce approximately 10,000 cases annually. 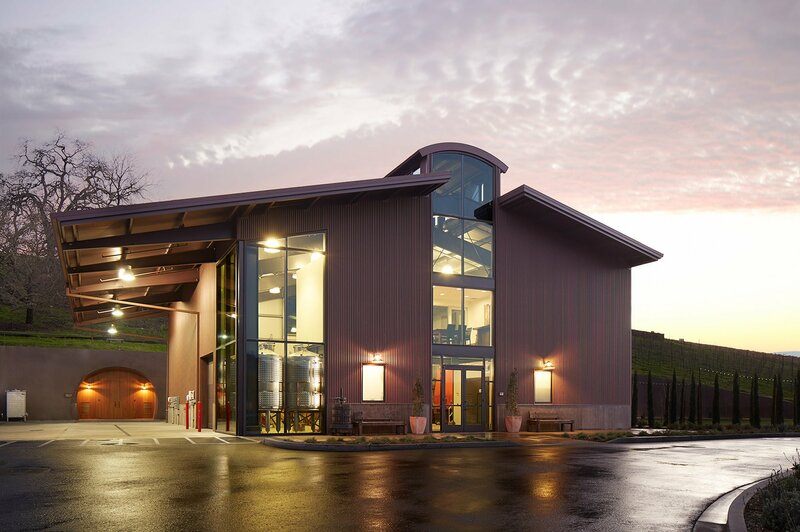 The facility has a culinary center, tasting rooms, event lawns, market gardens, a 13,000 SF wine cave, a glass elevator to a custom residence, and a state-of-the-art production facility.